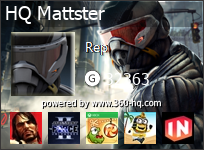 360-HQ.COM :: Achievement Help in Gears of War 2?? 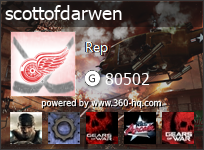 Post subject: Achievement Help in Gears of War 2?? 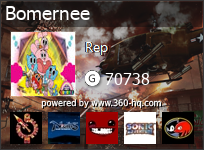 Dunno how long ive been trying to get 2 of the achieves in gow 2 , i need to win annex match on mansion ( can never get annex on it ) and also to capture 8 meatflags which is an absolute nightmare .. arrrrggghh just thought id share this with u all cos i dont think anyone can help , my m8s i play with arnt that good at gears so we can never do them .. anyway nevermind ..
tell me about it.. i was struggling with GOW2 myself.. Never had time to practice i guess thats why for me.. Hopefully some other members playing gow see your post and have some tips or can setup a game sometime. Haha that is all too true. 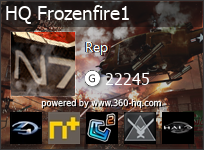 Sadly I'm more of a gears 1 nut than a gears 2 nut. 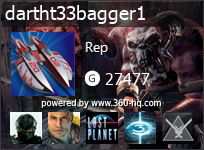 I still don't have any of the online achievements on gears 2. 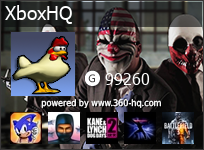 I would play with this guy and help him out though because I still need many of the online achievements. 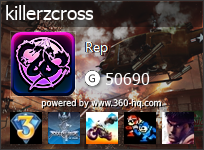 Hit me up some time if you want me to help you with those last few achievements.